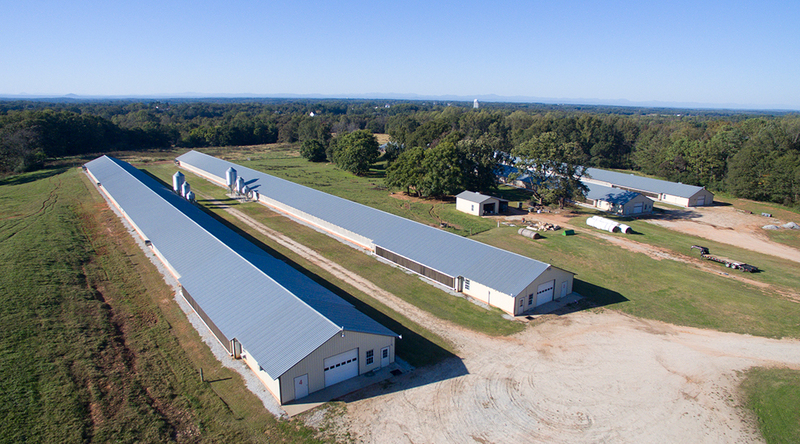 At CWT, we understand that breeder nutrition and welfare are vital to producing healthy flocks. To protect the health and security of CWT flocks, we follow a stringent regimen. 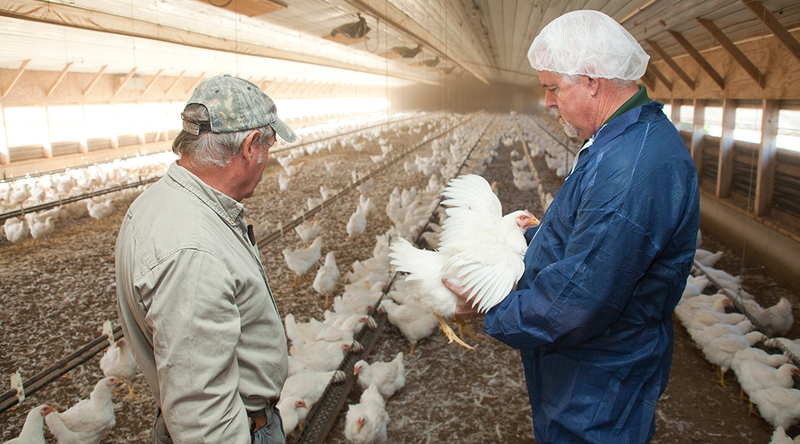 The nutritional profile of feed received by CWT flocks is monitored to ensure that birds receive the proper diet to maximize the performance and quality of broiler chicks. Sanitary conditions are evaluated continuously and only the highest standards are tolerated. Our feed is produced at our CWT Feed Mill, giving us the ability to ensure we use the best available ingredients. For these reasons, CWT eggs give you the maximum payback in superior hatchability, genetic potential and production of high quality, viable chicks. Biosecurity is an extremely important aspect of CWT’s operation and our customers can be certain we are able to meet even the most stringent of biosecurity requirements. Therefore we have a designated biosecurity coordinator and we are audited regularly for compliance. 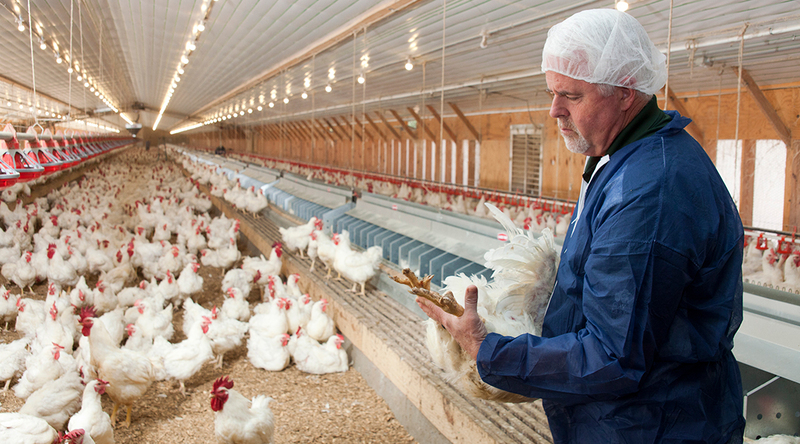 We are proud to be accredited by National Poultry Improvement Plan (NPIP) and are dedicated to continuous improvement in biosecurity methods and techniques. 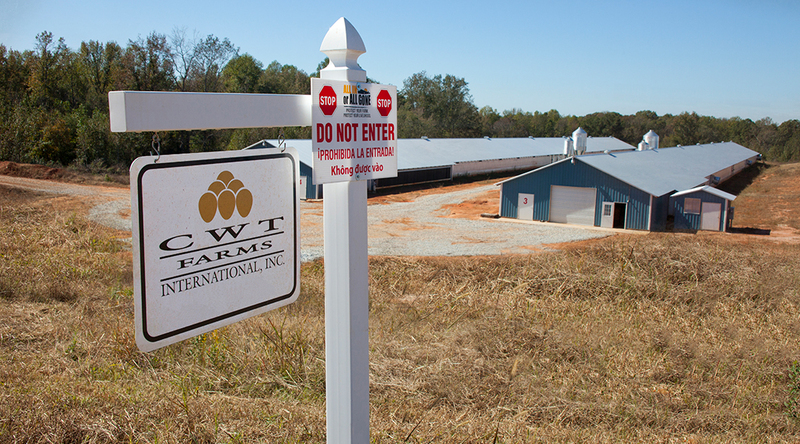 Our commitment to this process focusing on health and security has enabled CWT Farms International to provide our customers with quality products and service for more than 60 years. We are proud to have earned the trust and respect of the poultry industry due to the exceptional quality and performance of our hatching eggs, superior health standards as well as the people behind our products.